The GO FLIP includes a Quad-Core processor, perfect for seamlessly transitioning to and from multiple applications. Looking for a charger won’t be part of your daily worries thanks to the long-lasting battery. The secondary preview display lets you see calls and notifications without having to open the phone. Quickly access the camera from the dedicated side key to snap photos or take video. And when you want to capture video in HD, the GO FLIP has you covered. 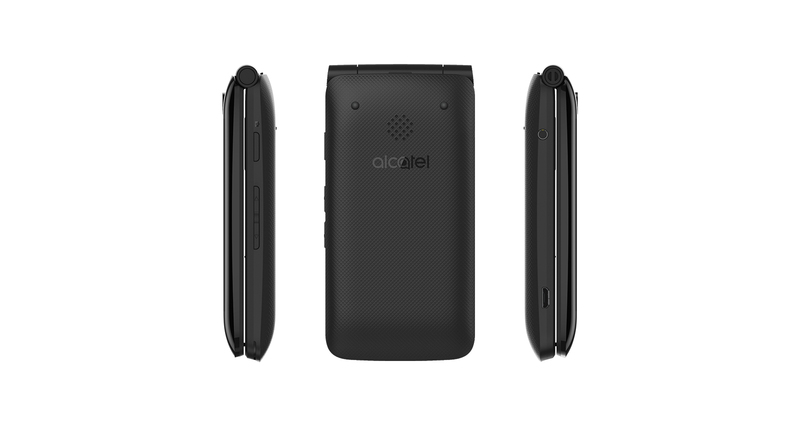 Essential Features in a Compact Design – The Alcatel GO FLIP™ delivers the essential features to get things done in a compact flip phone design. Preloaded with web, email and calendar apps to be productive when you’re out and about. And keep your content backed up thanks to the microSD expandable memory slot that supports up to 32GB. 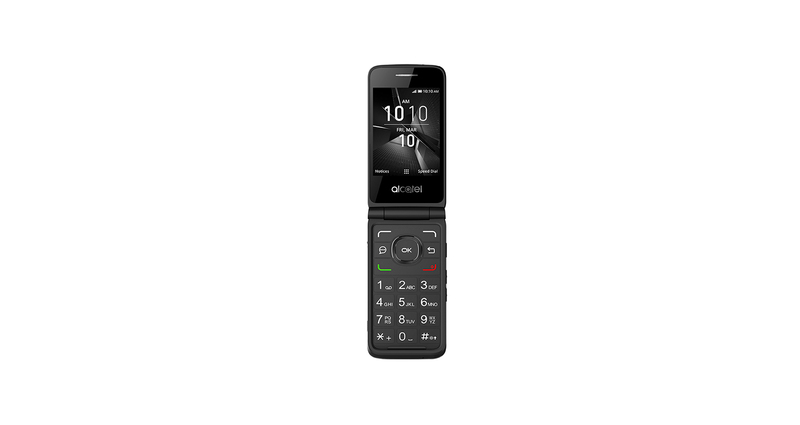 Dual Displays and Intuitive Experience – The 2.8” display includes an easy-to-use intuitive interface and a keypad designed for quick dialing and navigation. See who’s calling without opening the phone thanks to the 1.44” external preview display. 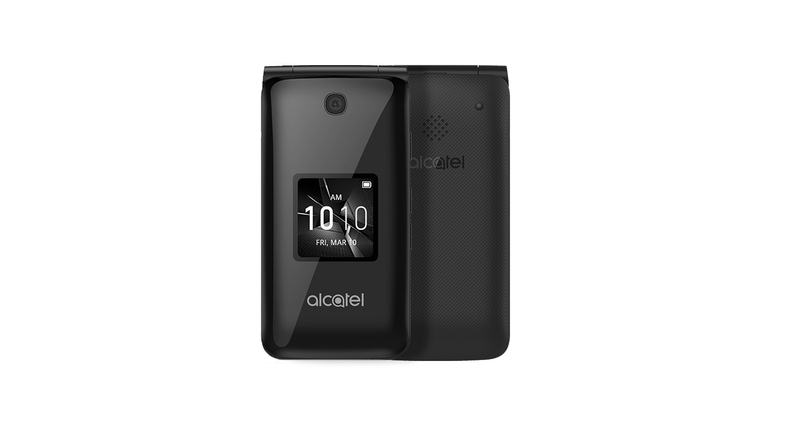 Long Lasting Battery – Don’t worry about needing to charge throughout the day, the 1350 mAh battery has you covered. Camera and HD Video – Capture 720p HD video and play it back on the video app.